Hello, greetings from the Bay Area. 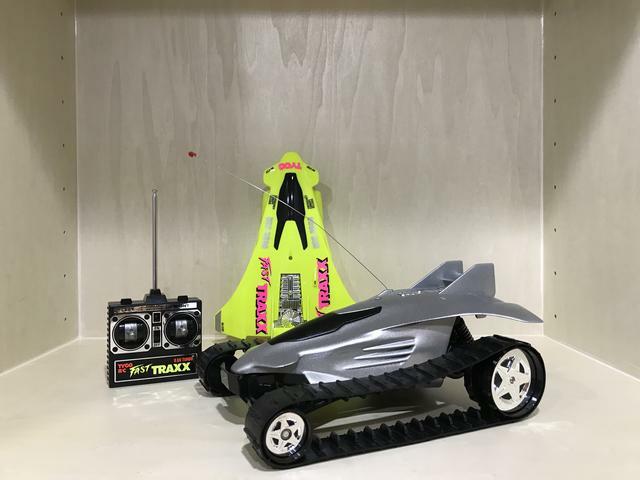 I am new to the forum but not new to the world of Tyco RC. 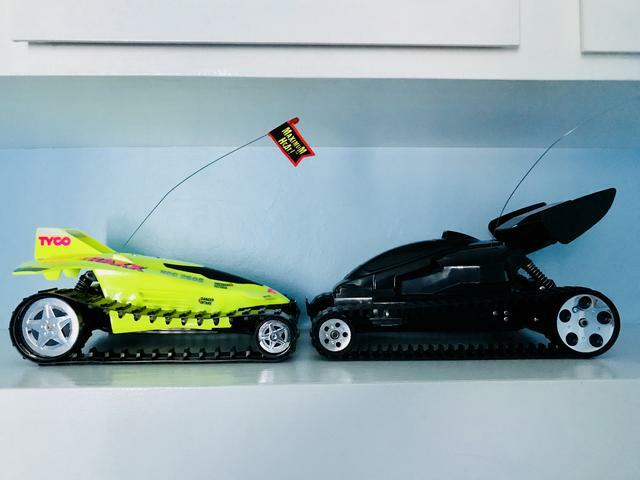 I also owned RC vehicles from Nikko and Radio Shack. Toy grade RC back then was good to great. Nowadays toy grade is very disappointing. I recently purchased a new in box Fast Traxx (chartreuse yellow, 49 mhz) from ebay to relive the nostalgia. 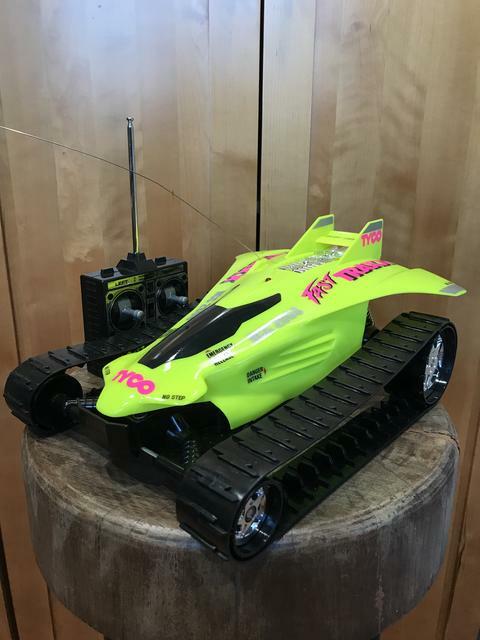 Re: New to the forum, but not new to Tyco RC. Hi Jeremiah, welcome to the forum. That's cool. I think the silver makes it look even more futuristic.